the possibility of payment in any "ERC coin". 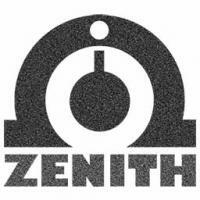 Let "ZENITH" Protocol know what you think! There are no polls of "ZENITH" Protocol yet. Probable influence of «ZENITH» Protocol on the cryptoindustry. Properties of the token "ZENITH"